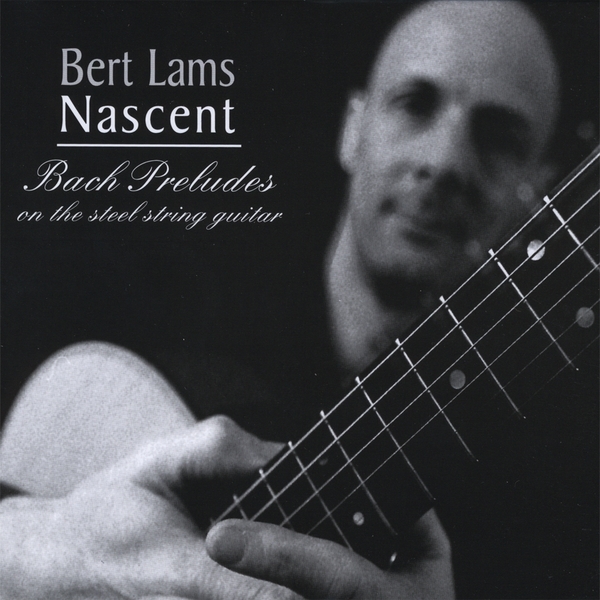 Bert Lams’ first solo release(2006) with Bach Preludes on the steel string guitar. 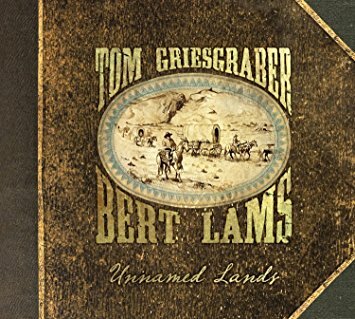 The first studio release from Chapman Stick and acoustic guitar duo Tom Griesgraber and Bert Lams. Fourteen original instrumental tracks work together as a whole to tell the story of a group of wagon train pioneers heading west circa 1840. A lavish 12-page booklet features original stories presented as “diary entries,” along with fantastic original artwork by Jack and Laurent Durieux to further immerse the listener in the experience. 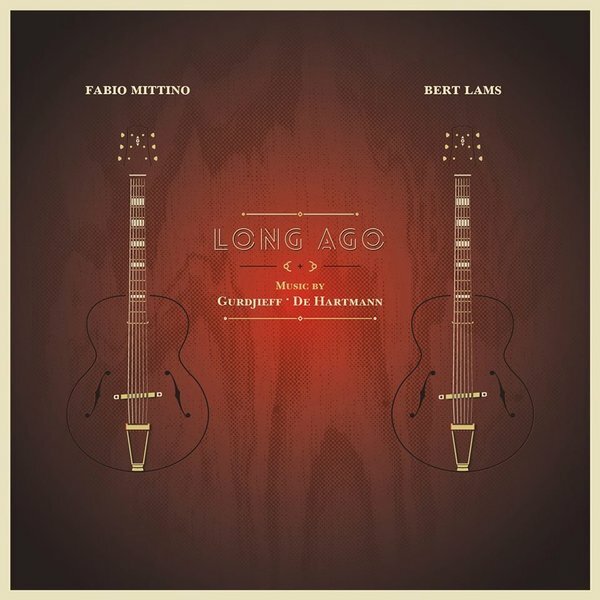 CD ‘Long Ago’ with music by Gurdjieff/De Hartmann, arranged for two guitars.With Fabio Mittino. ‘Long Ago’ covers a vast territory: Armenian songs, Hindu melodies, Kurdish melodies, an Orthodox Hymn, and several Sayyid dances. 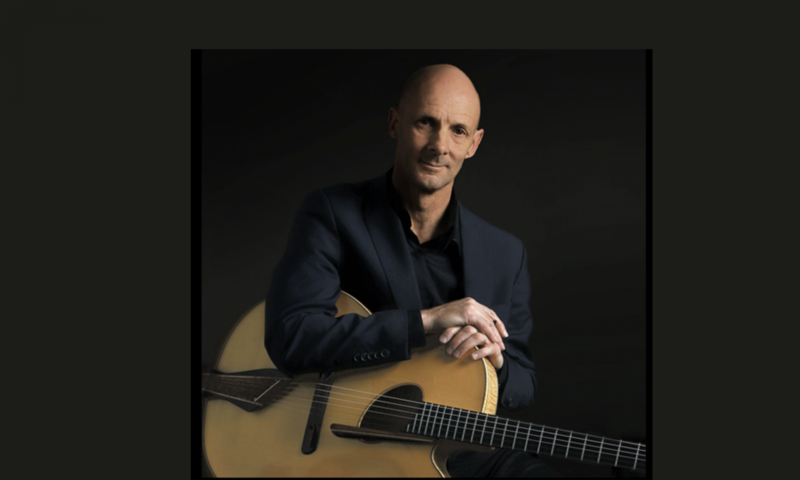 Most of it has never been played on the guitar before. 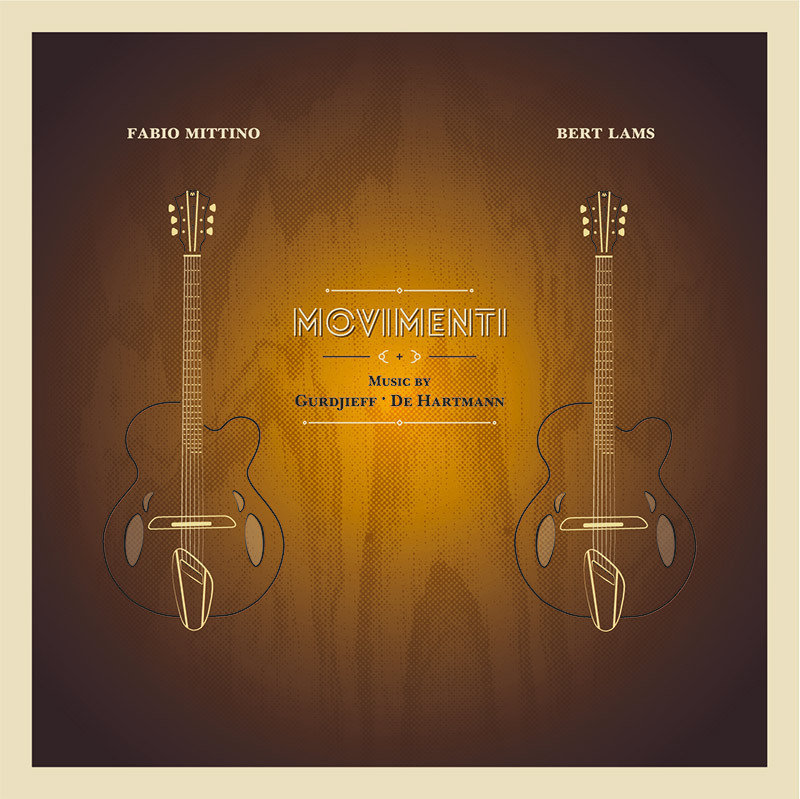 MOVIMENTI Newest CD ‘Movimenti”, with Sacred Dances by Gurdjieff/De Hartmann,arranged for two guitars. With Fabio Mittino.